Film noir meets great American Western in the Outback. Where worlds collide. 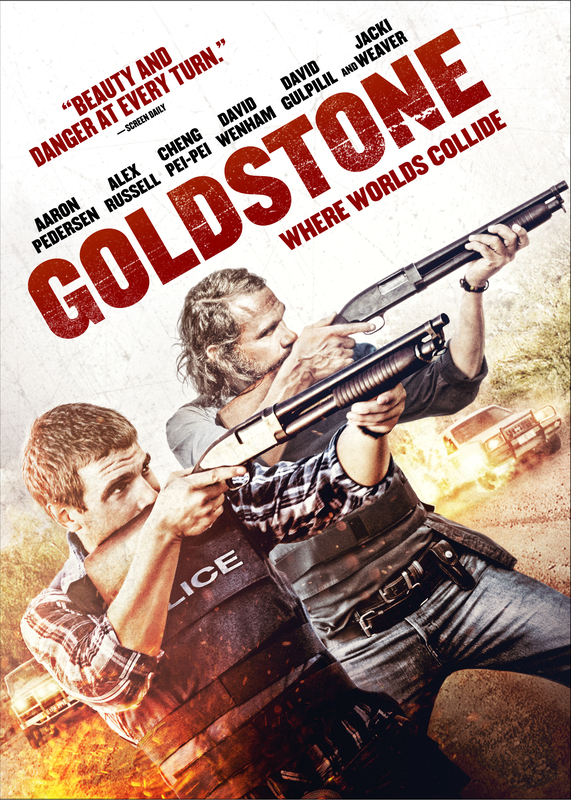 From the director of Mystery Road. 2018 Limited Theatrical Release! Est. final box office $100,000.00! Compare to “modern day westerns” such as Hell or High Water, Desierto, Beyond the Reach or No Country For Old Men. 80% Fresh On Rotten Tomatoes! Riveting! The next great Western movie. You don't wanna miss this one. A rough, desolate beauty...dazzlingly exposed. Jacki Weaver is a weaponized Martha Stewart. Beauty and danger at every turn. The physical and emotional wallop of the best westerns. The mayor (Jacki Weaver) is smiling, cake-baking evil incarnate.